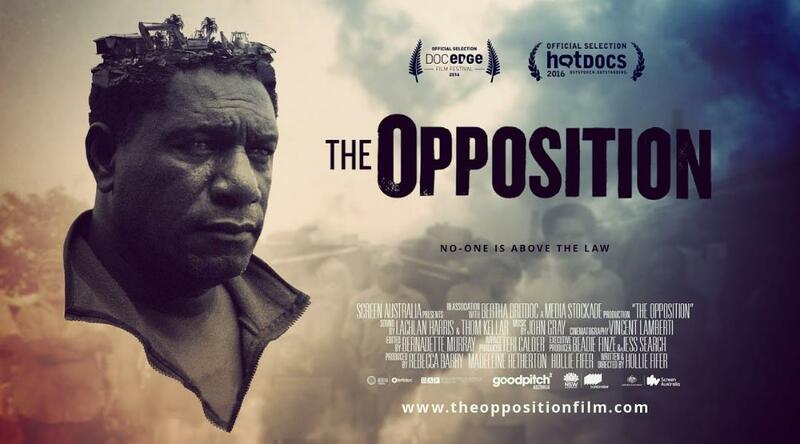 The Opposition highlights a David-and-Goliath struggle against unethical and inhumane corporate practices which tore apart an established Port Moresby community. Paga Hill leader, Joe Moses struggles to save his 3,000 strong community before they are forcibly evicted. Despite betrayals, police brutality and risks to his own life, Joe battles through the courts for three years fighting the companies who want to take away his community’s home and replace it with a five-star hotel and marina. To view the trailer, click here. Tickets are required for this event. Book your tickets through the Golden Age Cinema & Bar website.